Our mission is to provide support, service, and assistance to local fire agencies and counties, in addition to filling resource and incident management gaps where they occur. 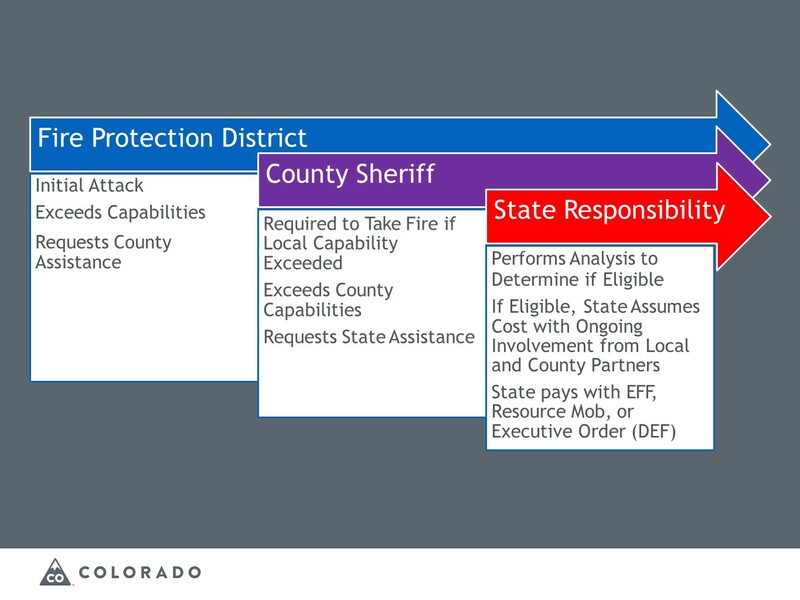 When a wildfire exceeds local and county capability, State assistance is requested. This can come in the form of funding support, aviation and/or ground resource support or technical assistance.